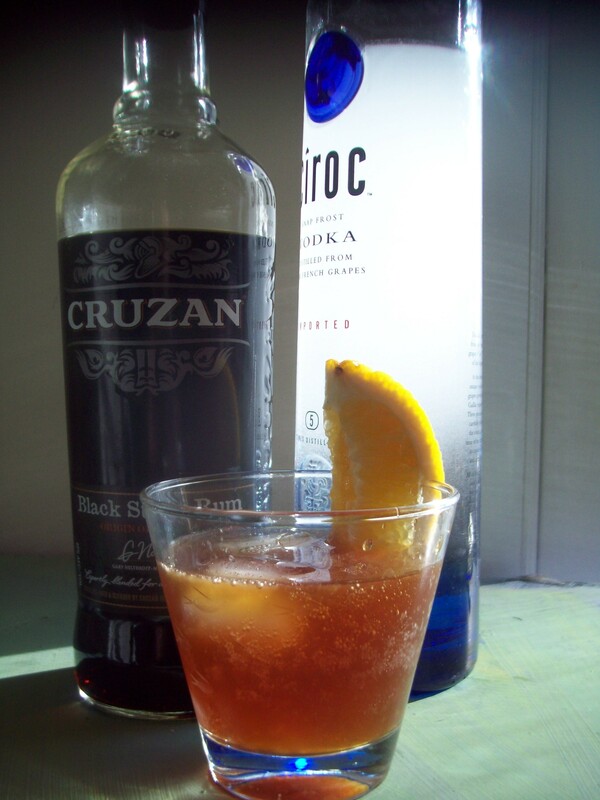 Come join my friend Bryan for a libation today! Go here! Ah yes. Sounds divine. Love that new website. That’s so much better than hump day! Cool, Libation Wednesday, did you just make that up? It could actually go for anyday of the week. Wednesday can use help. So I will go and support it’s liberation. Ouch! 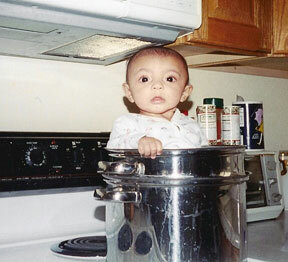 As I type this comment the babe in a pot is staring straight at me…Leaving quickly….Wait, I just noticed the salt..I would think a baby would be tender enough…Oh!! Goodbye. Ok, I got all excited thinking you were going to teach us how to make vanilla vodka. I’m not sure WHY I thought that exactly, except that I’ve been thinking about it and wondered how you go about it. So I totally projected and it’s all in my head…and yet I’m still strangely disappointed. please, anything… pour something with a spine. Fantastic goods from you, man. I’ve take into account your stuff previous to and you are simply extremely magnificent. I really like what you have obtained here, certainly like what you’re saying and the way in which by which you say it. You make it enjoyable and you still care for to stay it smart. I can not wait to learn far more from you. That is really a wonderful web site.